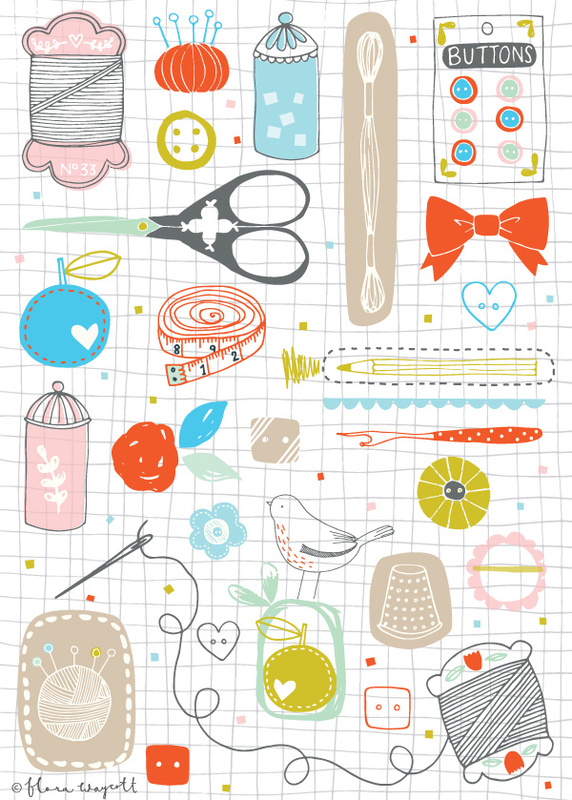 A little while back, I decided I fancied a small sewing challenge. 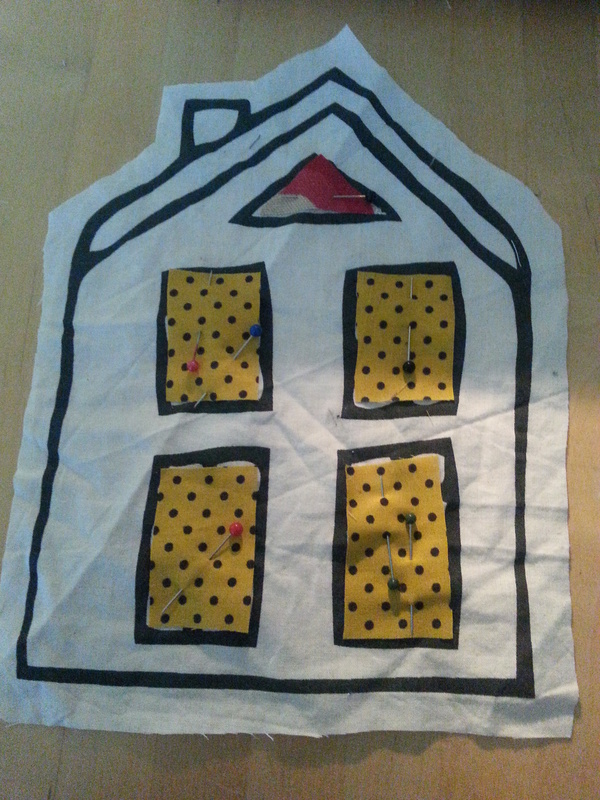 I have some IKEA house print fabric in my stash, left over from a variety of different projects, and I used this as a basic template to make a house plushie. Having selected my favourite house shape, I cut it out (and a matching bag shape from some retro floral sheet). 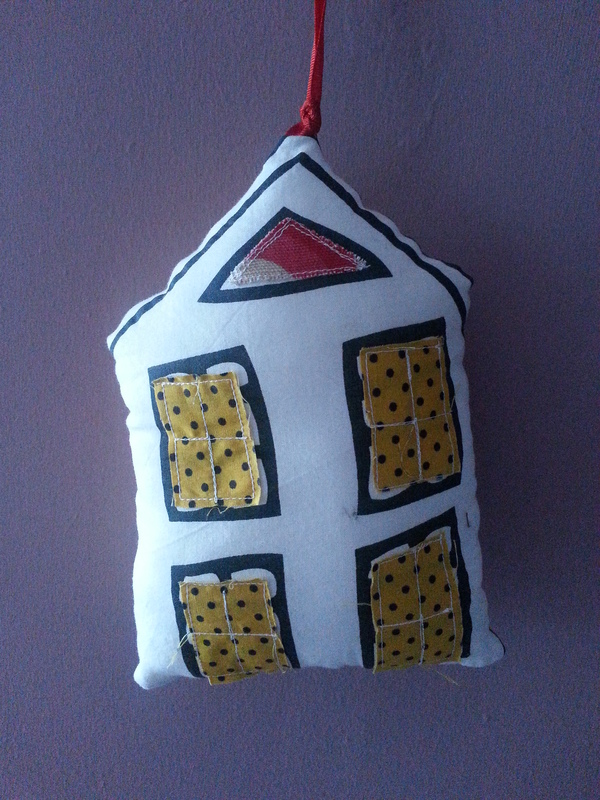 I appliquéd on the window shapes, using a couple of different coloured fabric scraps and the sewing machine. To finish off, I used piece of scrap ribbon as a hanger and sewed the house shapes together, right side together (following the black outline). Make sure there is a little gap to stuff it with! Sew up the gap using ladder stitch. 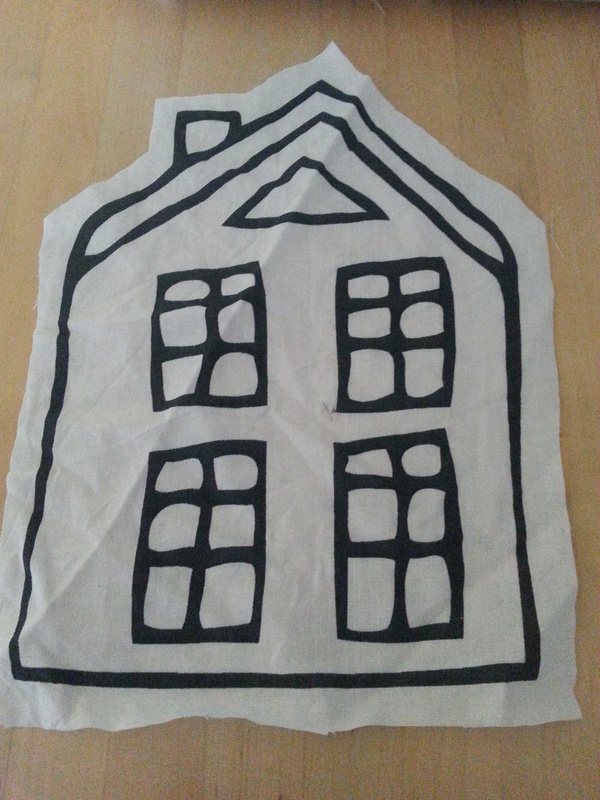 This was a fun little project, and you could just as easily use a sharpie or a fabric pen to draw the house outline. It hardly took any time at all to make, so could also be a useful last minute present idea. 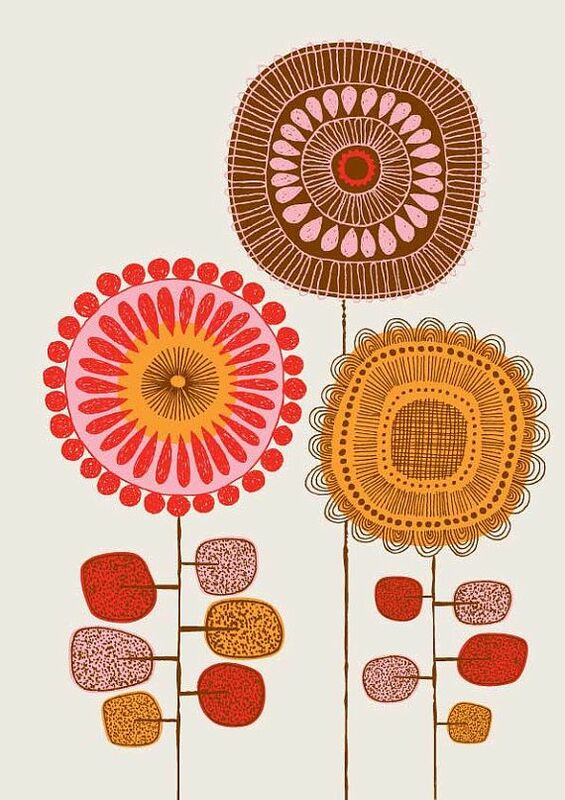 In my browsing for lovely artwork for Wordless Wednesday, I have come across the wonderful little website of Flora Waycott. She has some absolutely beautiful images and patterns on her website, as well as details of where you can purchase her prints (including online through Etsy). 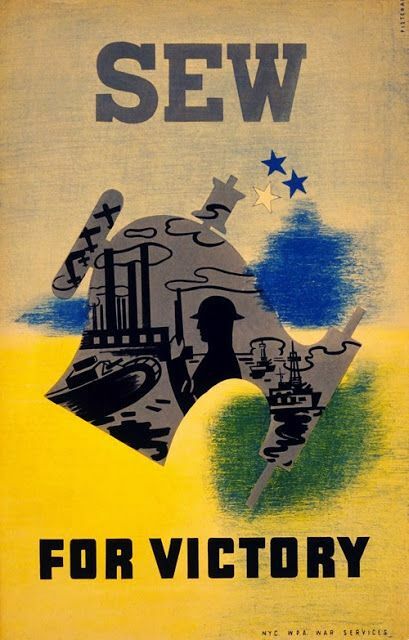 This is one of my favourite, craft-themed images. 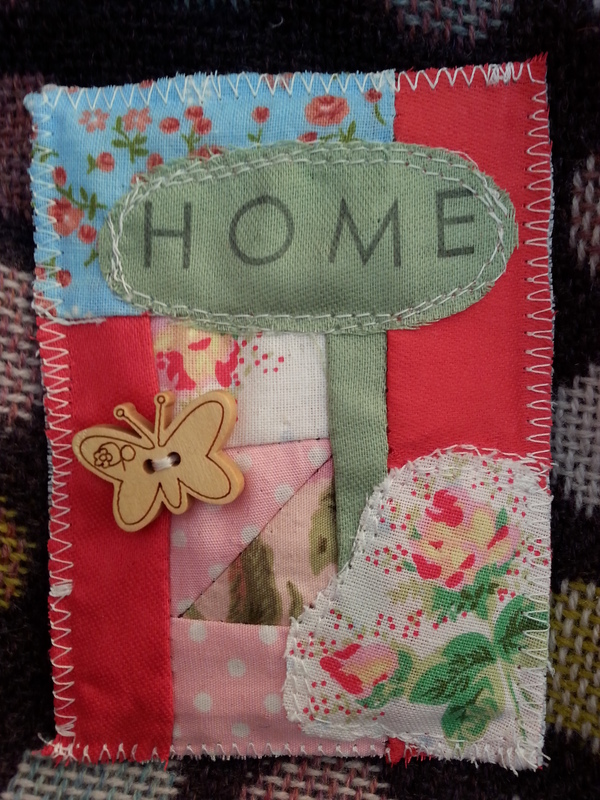 The most recent Very Berry Handmade Fabric ATC swap was home sweet home themed. My partner this time actually was the lovely person who I got my last card from. She lives all the way in Brazil, and she sent me this card at Christmas. Her brief was that she likes pink and candy colours, and as I have been following her Facebook page, I know she is also into patchwork. This is what I came up with. I did it all on the sewing machine, and used a combination of appliqué, very scrappy patchwork and a butterfly button. I think it is my favourite card I’ve made so far. Just using zig zag stitch around the edge is also by far the easiest and tidiest way I’ve edged a card too. I will be doing that again next time! However, you really should check out the swap Flickr page. There were some absolutely beautiful cards being swapped again. I came across these wonderful pictures by Tracey Walker. 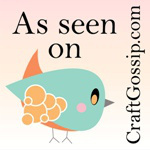 She also does amazing paper cut pictures – so much detail! You can buy her prints on her Etsy page. I have an old Singer machine, which you can read a bit more about here. Well, the other week, I was checking out the Betsy’s Button Shop Facebook page. 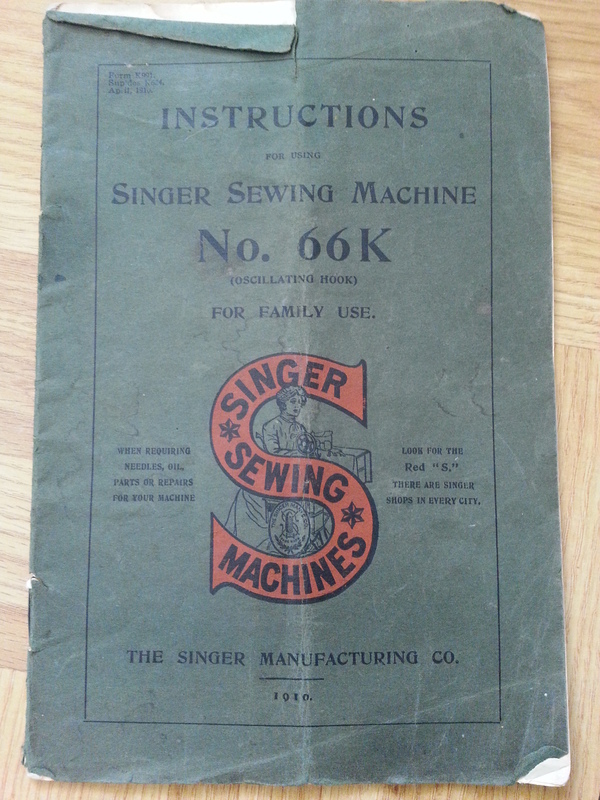 This is always interesting, as she sells lovely bits and bobs, but the 1910 Singer sewing machine manual caught my eye. I thought it may come in useful for really getting to grips with my machine. It really is a work of art, the same as the machine. 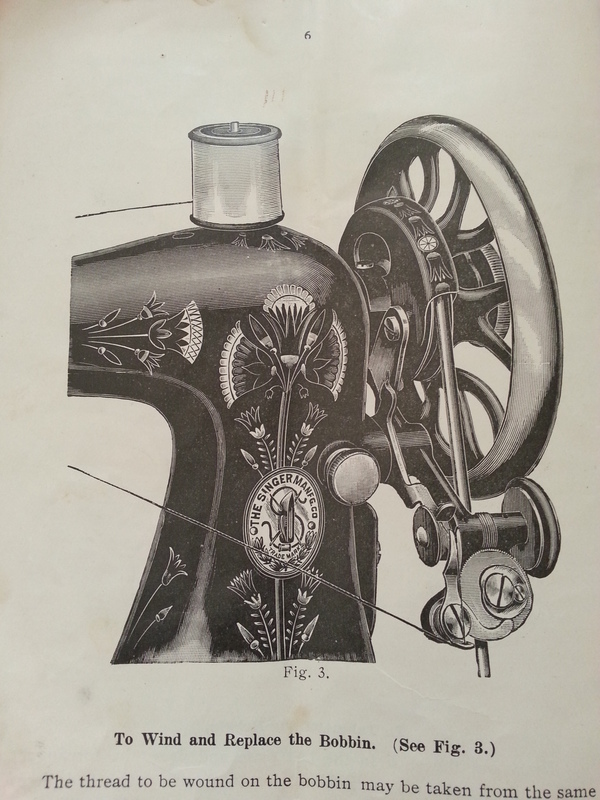 Check out the graphics on this page about how to wind the bobbin. The only problem is that it is incredibly fragile, so I’m going to have to be really nice to it to make sure it doesn’t fall apart.